Gates will open at 9.30am Approx . Displays will commence at 10am. The Carriage Fair will finish at 5pm Approx. 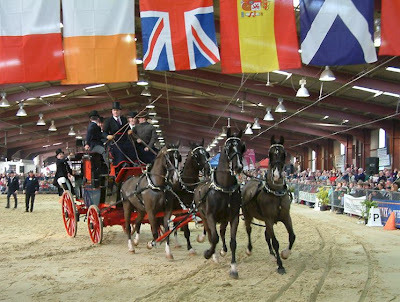 Due to Health and Safety restrictions, Dogs are NOT allowed into the Main Arena Building at the Carriage Driving Fair. 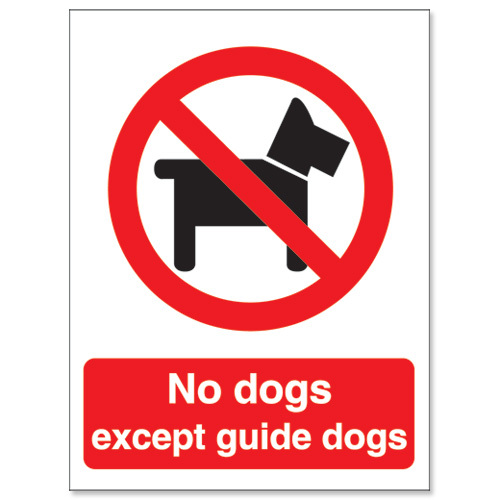 The ONLY exception will be Guide Dogs. Dogs are allowed in the small areas outside, but it is strongly recommended to arrange alternative arangements for them for their own safety and well being.